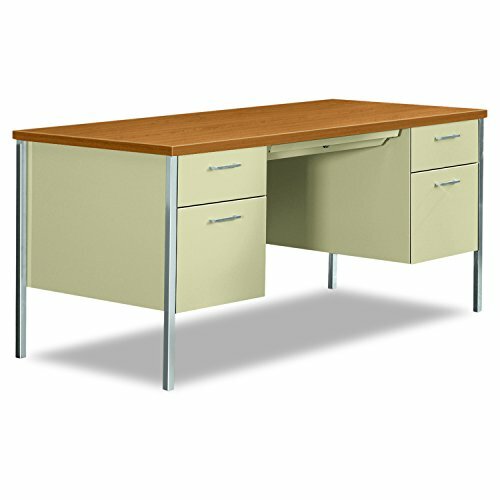 Double pedestal desk is equipped with two box drawers, two file drawers and a 3/4 height modesty panel. Wire grommets accept HON 38000 Series Stack-on Units. 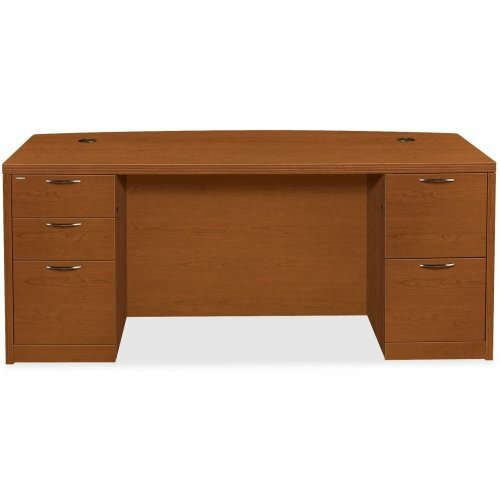 Reinforced, double "O" frame inner structure keeps desk solid and sturdy for years of use. Central locking center drawer has a HON "One Key" interchangeable lock core. Keyed alike cores must be ordered separately. 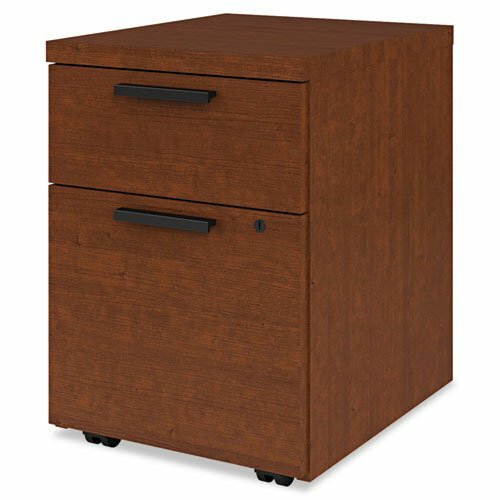 High-sided file drawers accept hanging files without handrails. Spring-loaded, follower blocks are standard. "Tru-fit" mitered drawer fronts allow better visual alignment. All interior drawer bodies are made of painted steel. Color of pulls and grommets matches paint selection. Painted legs ship unattached. Desk meets or exceeds ANSI/BIFMA and ISTA performance standards. 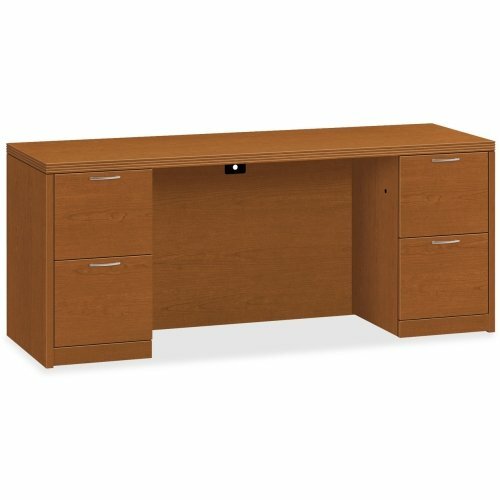 Lorell Products - Single Pedestal Credenza, 72"x24", Cherry/Charcoal - Sold as 1 EA - Office furniture is made of steel with a powder-coated textured finish for easy care. Durable laminate tops feature radius edges. Drawers and flipper doors glide on steel ball-bearings. 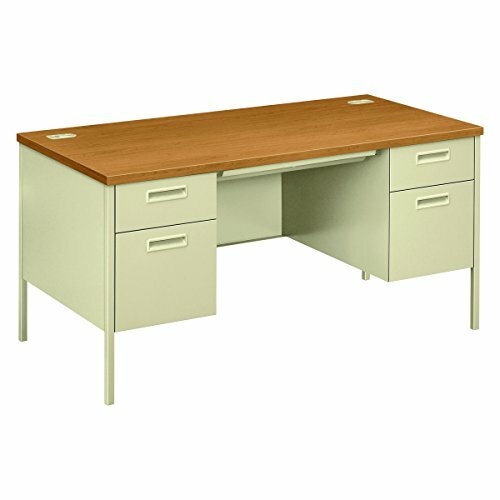 Desk and credenza tops include 2" grommets. Use the two grommets in each leg for cable connections between desks. Open shelves include wire channeling to desktop. Modular desking is Greenguard Indoor Air Quality Certified. 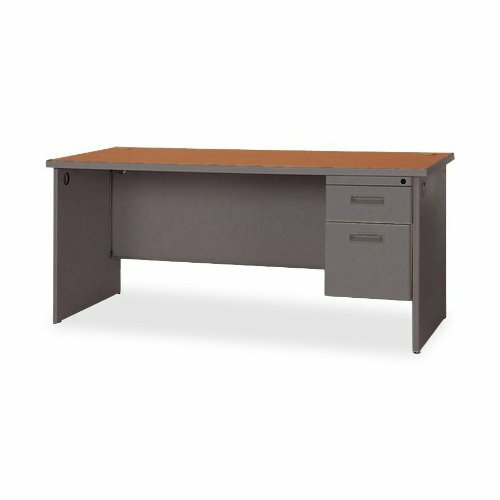 Office furniture is made of steel with a powder-coated textured finish for easy care. Durable laminate tops feature radius edges. Drawers and flipper doors glide on steel ball-bearings. Desk and credenza tops include 2" grommets. Use the two grommets in each leg for cable connections between desks. Open shelves include wire channeling to desktop. Modular desking is Greenguard Indoor Air Quality Certified. High-quality, economical steel desking features full-extension file drawers that have an abundance of filing space. Heavy-duty frame design promises years of optimum performance. "Tru-fit" mitered drawer fronts offer better visual alignment and 3/4 height modesty panels. Chrome legs shipped unattached. Central locking center drawer is standard, with HON "One Key" interchangeable lock cores. Keyed-alike cores ordered separately. Full extension triple-tied cradles on all file drawers for full access. 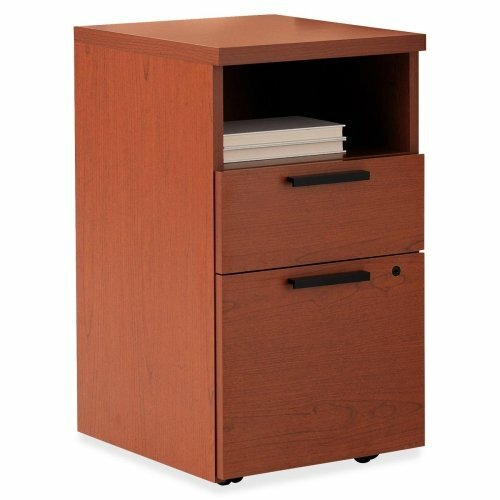 High-sided file drawers accept hanging files without handrails. Spring-loaded, follower blocks standard. 3/4 extension box drawers with one divider standard. Sound-absorbing material for quiet drawer operation. 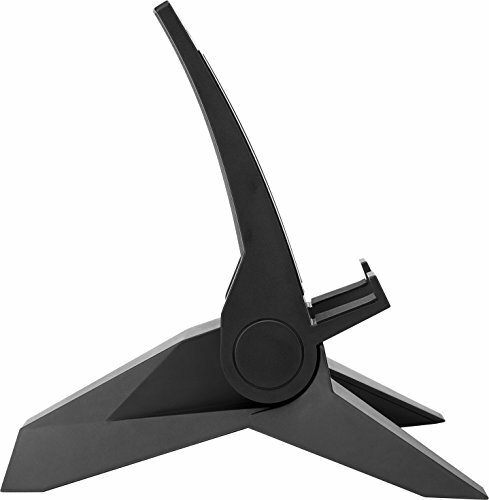 Reinforced, double "O" frame inner structure keeps desk solid and sturdy for years of use. Meets or exceeds ANSI/BIFMA and ISTA performance standards. Copyright © Wholesalion.com 2019 - The Best Prices On Desking Pedestals Online.